The Dog Days of Summer | What are they? | What does it Mean? The Dog Days of Summer – What are they? 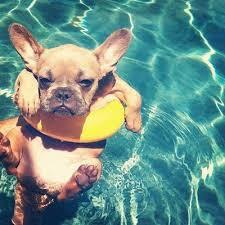 The dog days of summer occur during the hottest and muggiest part of the season. Webster defines “dog days” as the period between early July and early September when the hot sultry weather of summer usually occurs in the northern hemisphere. The Chinese saw different images than the Native Americans, who saw different pictures than the Europeans. 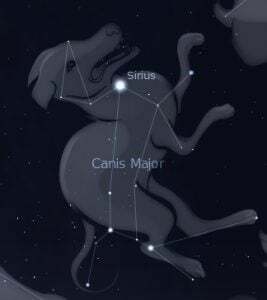 These star pictures are now called constellations, and the constellations that are now mapped out in the sky come from our European ancestors.